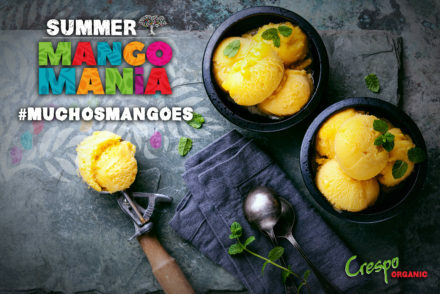 It’s Summer Mango Mania week at the Davis Co-Op on July 12th through July 18th so of course, we get to join the party! 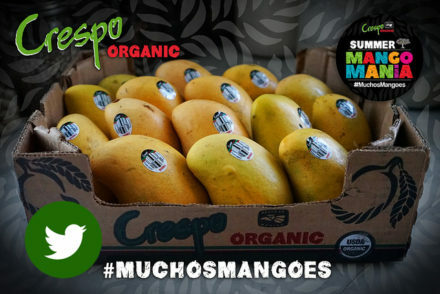 Crespo Organic Mangoes will head to Davis on Sunday July 16th ( 11am – 2 pm) with #MuchosMangoes. The mango theme party aims to increase the allure and consumption of the worlds most consumed fruit, by giving mango lovers and the mango curious store wide promotions and education, on all things mango. The Crespo Organic Kitchen will present an outdoor demo and tasting, offering an interactive mango-centric experience, featuring commodity education as well as useful, kitchen tips and tricks. The Co-Op will be in full Mango Mania mode, celebrating #MuchosMangoes in a plethora of dizzying cross promotions. Not only witll Crespo Mangoes be on sale (on fire is more like it!) but the deli will offer a mango centric menu – think Mango Salsa or Mango Monte Cristo Sandwich, The Co-Op’s meat counter will be thinking up clever meat and fish ideas like, Mango Habanero Chicken Sausage and Mango Shrimp Ceviche! Dried Mango on sale is a no brainer as are the many other items we will be excited to toss in our shopping cart. There will be commodity education for the adults and valuable mango shopper insight, like how to select, store and gauge a mangoes ripeness. 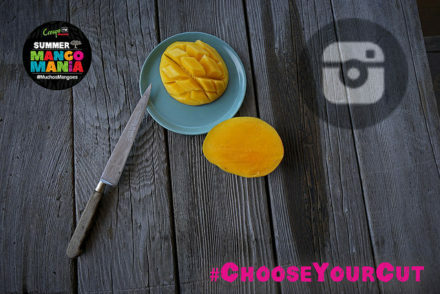 Plenty of helpful kitchen tips and tricks will be shared by the Crespo Kitchen and #ChooseYourCut education, so that every mango connoisseur can match their knife skills with every varietal and stage of ripeness! We will sample out our famous Crespo Organic Sinaloa Sauce, featuring Ataulfo (#dontcallmehoney) mangoes, and happily provide the recipe to the crowd. Tastings of 3 different varietals: Tommy Atkins, Ataulfo and Kents! Recipe cards for some of our best recipes will be handed out and temporary mango tattoos will be the hit of the day. 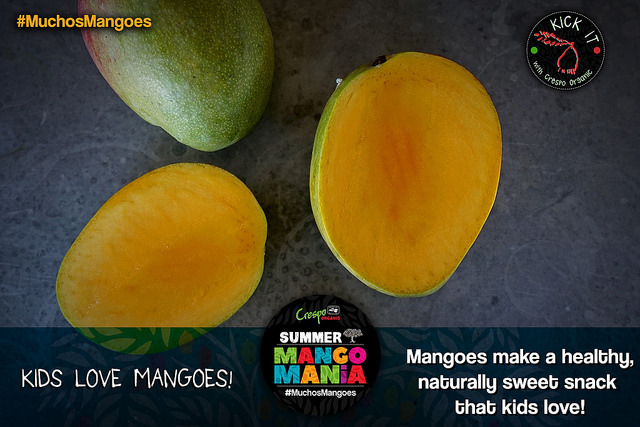 Make sure you join in on all the social media fun and the in store, Guess How Many Mangoes contest they will have! Like them on Facebook to keep in the loop! Come with Questions, Leave with Mangoes & Mango Expertise!